A legendary vape device brand JUUL releases a limited edition – the Silver Basic kit. Known for producing one of the best pod based systems, this time the company pleases vapers with a new edition of the popular JUUL kit crafted in silver color. 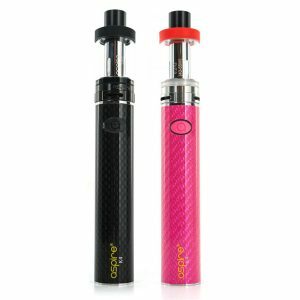 This is a closed pod system which is extremely simple in use that is why perfectly suitable for beginners who have only recently switched to vaping. 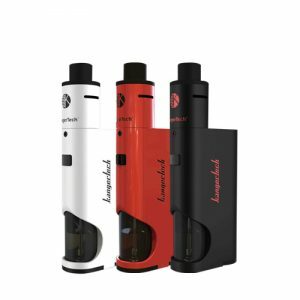 To get started you just need to insert the vape pod with e-liquid. 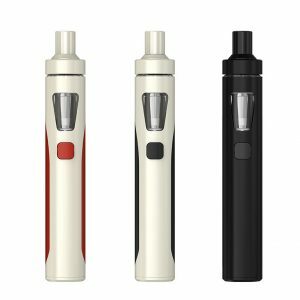 The kit has no buttons and automatically turns on when you inhale. 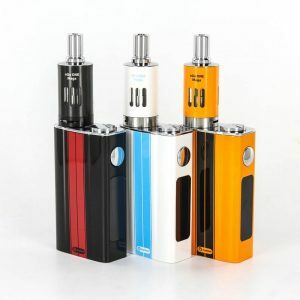 It ensures approximately 200 puffs per charge. This device works with vape pods containing 0.7ml of e-juice. 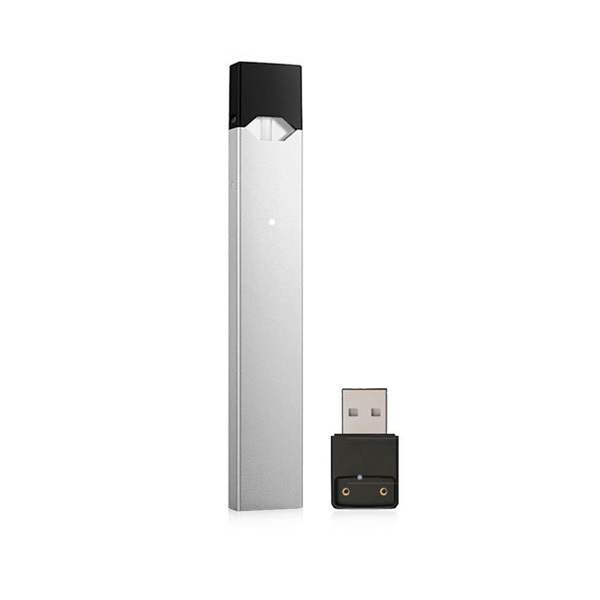 For your selections, Juul offers a large variety of diverse flavors including menthol, fruit, tobacco, creme and the other flavors. For brave vapers wanting to try something unusual, there are such options as cucumber tasting vape pod. All JUUL vape pods have a nicotine salt base that results in faster nicotine satisfaction because salts are better absorbed into the blood. The kit is equipped with a LED light battery indicator. Different colors show different battery state so that you were able to charge your device in time. Design-wise, this kit looks very elegant thanks to tiny measurements and a slim shape. From now on, available in silver color! What is more, due to an ultra-small size, this pod system is extremely portable. For this reason, you can take it wherever you want to vape whenever you need. Just put it in your pocket or a small bag. All in all, for anyone who is trying to change smoking on vaping, the Silver Basic Device by Juul is a worthy choice!